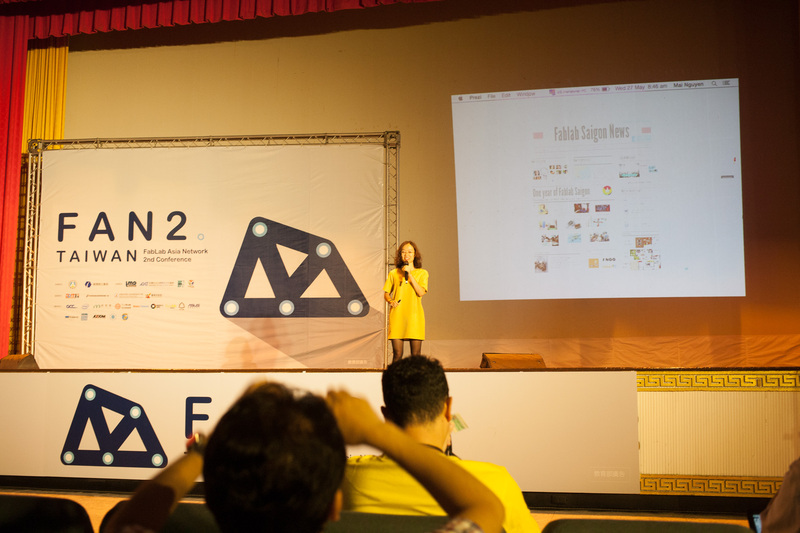 Mai shares Fablab Saigon News with the Fablab Asia Network. 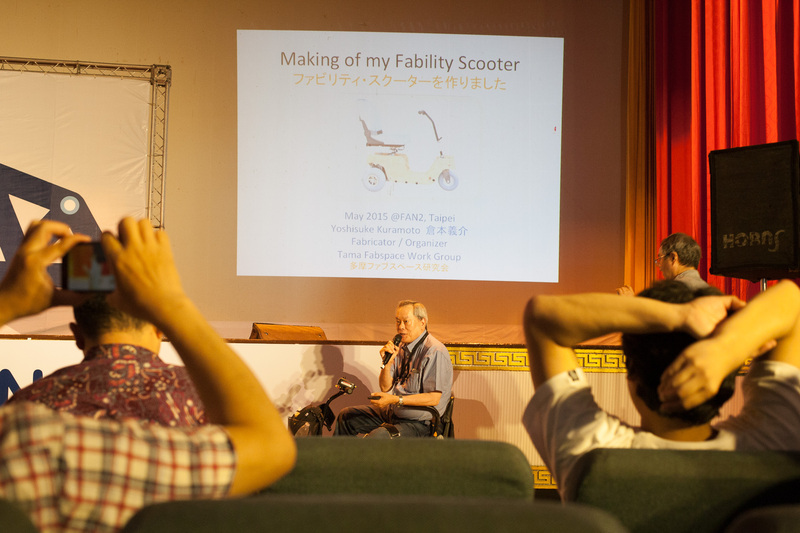 Coming up next, Mr. Yoshisuke Kuramoto showed his DIY Fability Scooter which he designed and fabricated for himself at Fablab Hamamatsu.At the age of 68, he still looks clear-minded and energetic. The reason why he wants to make the scooter is that mobility scooters are expensive in Japan and the ones on the market do not fit well to his body. 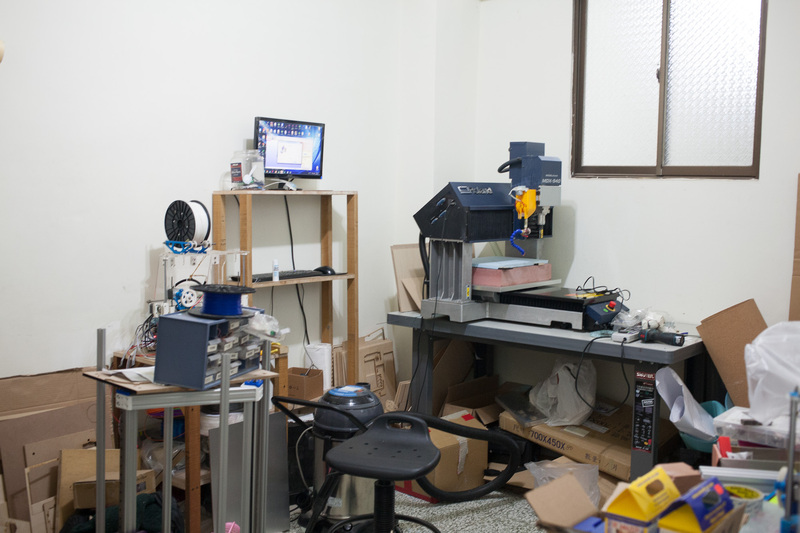 Thank you Yoshisuke-san for sharing his inspiring project and true maker spirit. Mr. Yoshisuke Kuramoto presents his DIY mobility scooter project. 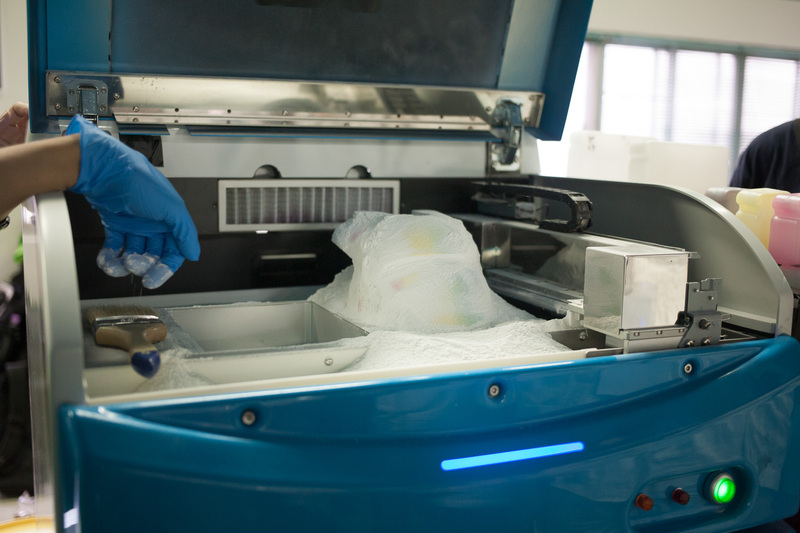 In the afternoon, we joined a 3D color printing workshop conducted by True Dot Technology. 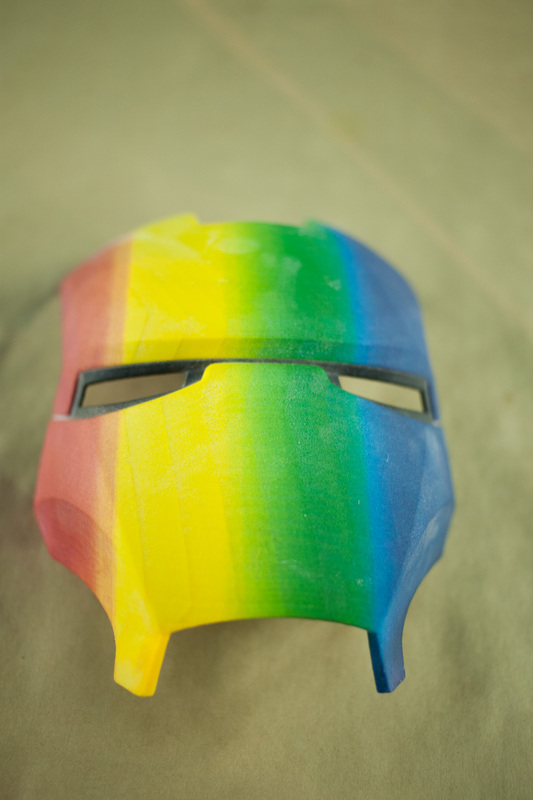 Their Full Color 3D Printing system is not on the market yet but it will be launched in July this year. Unlike MakerBot, they use inkjet printing technology and you can print any shape you want, without having to build a support structure. Although it is still under testing phase, the quality of product is pretty impressive. 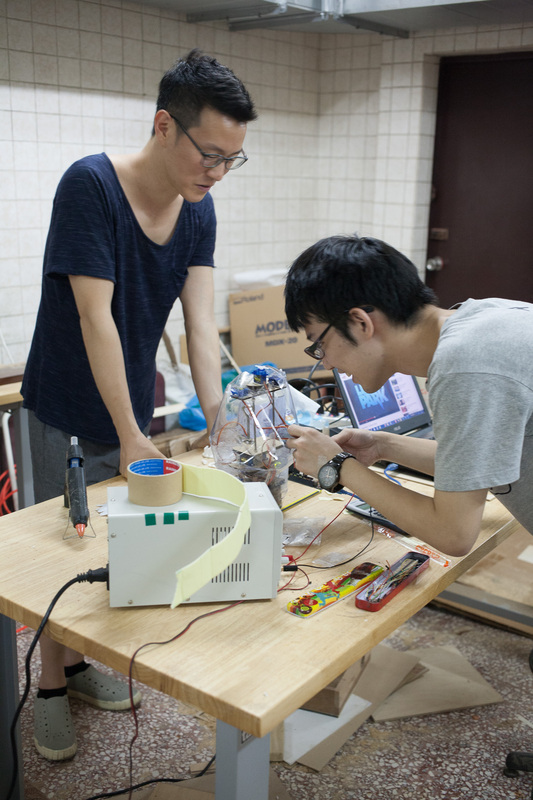 We volunteered to conduct a DIY Lamp Workshop the next day. 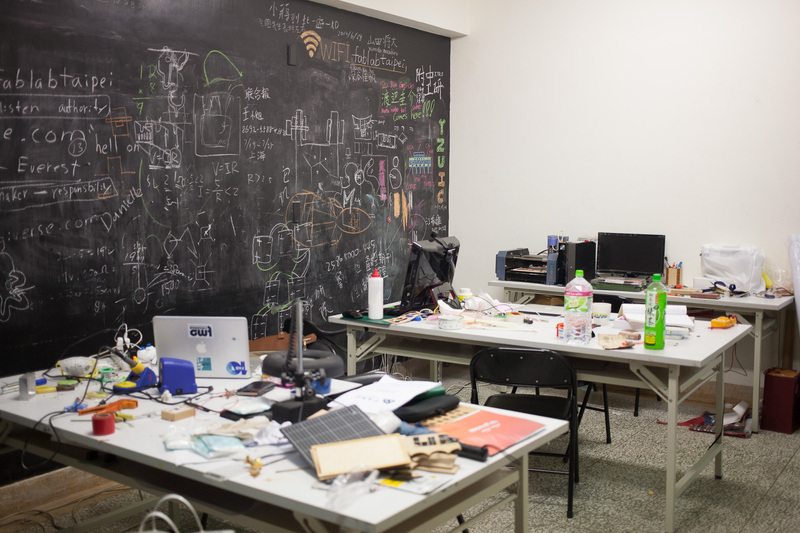 To prepare for it, we headed to Fablab Taipei to use their drilling and soldering tools. Plus we wanted to check out their place as well. Working desks are placed right next to the front door. 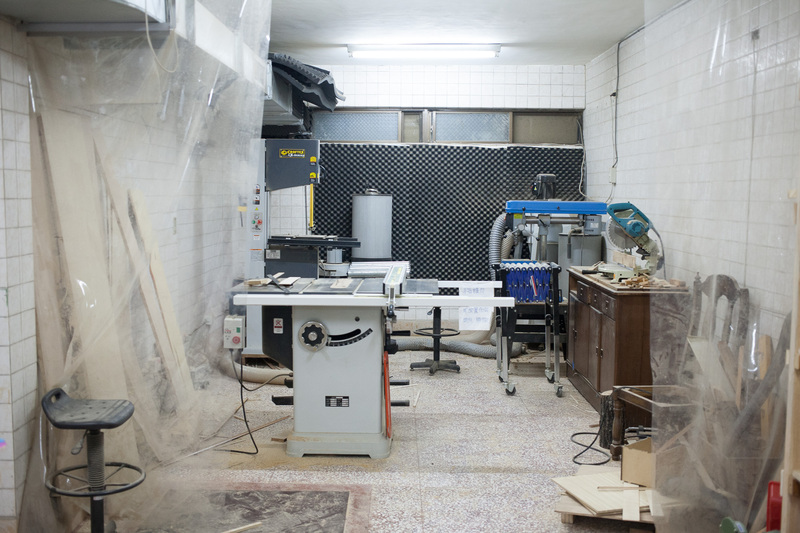 They have a big basement for woodwork. He is testing his “BayMax”, a character in Disney’s 2014 animation film Big Hero 6. As we headed back to the hotel at 12.30am, we were completely totally exhausted but very pleased about another day full of interesting encounters and new knowledge.